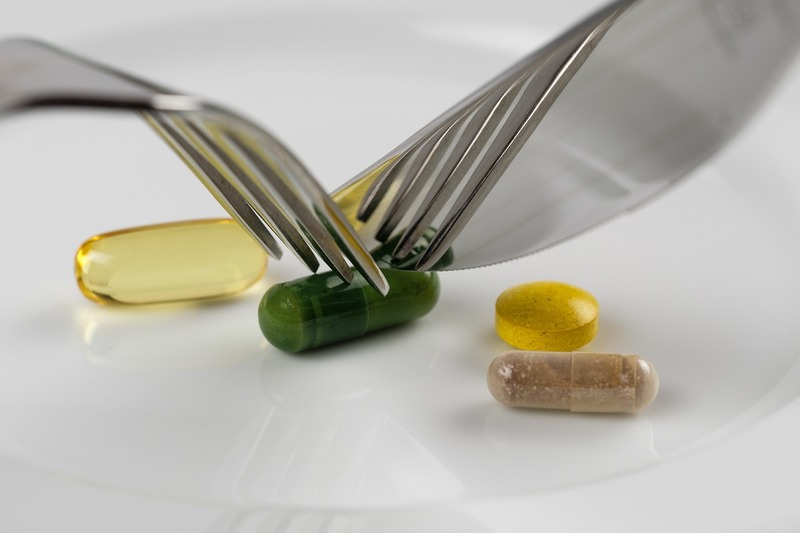 Can Nutritional Supplements Really Help with Weight Management? If So, Which Supplements Are Best? We all know that a healthy, balanced diet is important for managing weight. On top of just eating vegetables and avoiding junk food, there are some nutrients and natural compounds that are particularly good at supporting a healthy metabolism. With your metabolism at peak efficiency, not only is less food converted into fat stores, but exercise is better at burning calories. Here is a look at a few types of supplements you can try if you are trying to lose weight or just maintain a healthy shape. Pharmaceutical weight-loss products used to be popular. Today, most of these have been taken off the market, and with good reason. These drugs were notoriously dangerous, as they interfere with your cell’s abilities to generate energy from food. The prescription weight-loss medications today are mostly only used when a person’s weight presents a serious health risk. It is far better to manage your weight through diet, exercise, guidance from your healthcare practitioner, and natural products than through drugs if you can. The supplements we discuss here are great for aiding your body’s natural digestion and energy processing. They will be most beneficial if you take them along with a healthy diet, and while exercising regularly. Your body needs several different vitamins and minerals to regulate its metabolism. Sometimes a deficiency in one or more of them may lead to weight problems or obesity. Conversely, supplementing with them can improve metabolic function and promote healthy blood sugar, cholesterol, and weight. There are a number of plant-based organic compounds that may support the body’s metabolic processes. Called phytochemicals, these molecules can interact with receptors in your cells to modulate their activity. Some plant extracts contain phytochemicals that can help support normal blood sugar, cholesterol, triglycerides, and energy production. Herbal supplements including berberine – an organic compound produced in many plants – and extracts from specific plants such as American ginseng,8 holy basil,9 gymnema,10 and cinnamon11 may help support keep your healthy metabolism and body weight. Weight loss can happen more efficiently when your metabolism is functioning at its best. Supplements that support digestion, energy production, and metabolism should be considered as part of a healthy weight management routine. For further more information about high quality supplements visit Vital Nutrients.